Everybody loves Christmas, and everybody loves Christmas movies. 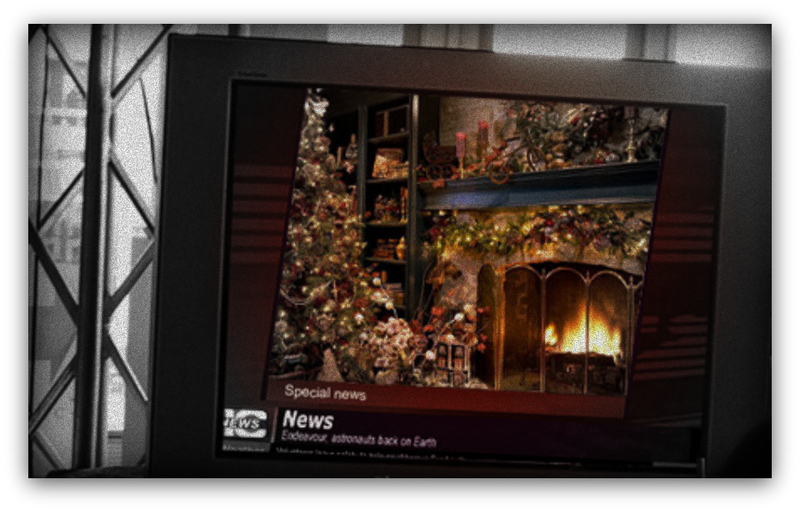 Through out the years Christmas movies have been a staple of the holiday season. They span decades, and everyone has their favorite. Maybe the best part about them is that you can shelve a Christmas movie until next year, and seeing it again for the 100th time seems fresh. 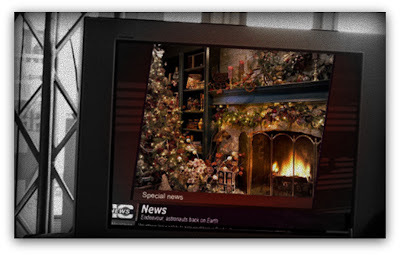 Christmas movies are something to look forward to and mark the season. With so many movies from so many eras to pick from, we’re going to look at some classics from the ‘80s. Because the 80s are cool, and Christmas movies from the 80s are especially cool. Christmas movie conversations begin and end with this All-Time Classic. 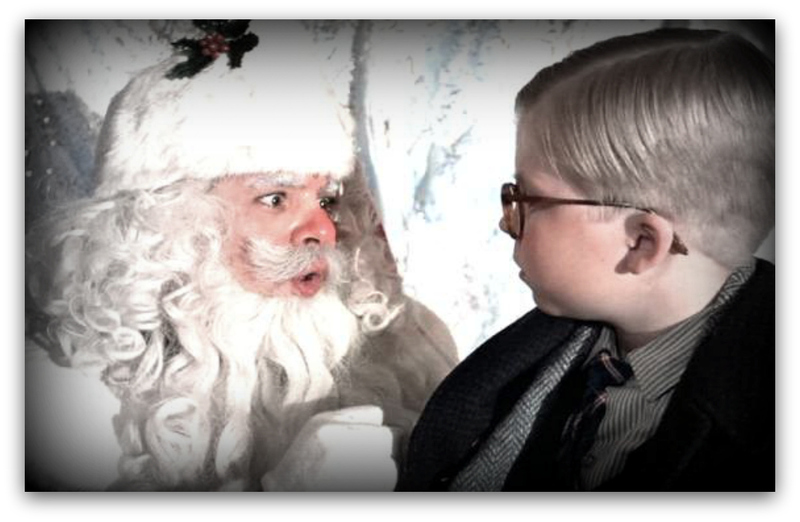 Hell, TBS and TNT both air 24 hours of back to back (to back) showings of A Christmas Story. In case you just landed on Earth, A Christmas Story gives us a glimpse into Christmas in the 40’s through the eyes and narration of Ralphie. Ralphie’s Christmas, indeed life, come through the... Well, you know. It’s the best Christmas movie ever. Ever. Arguably the best of the Vacation franchise, Christmas Vacation follows the Griswold family through the standard nuttiness we’ve come to love from Chevy Chase and company. 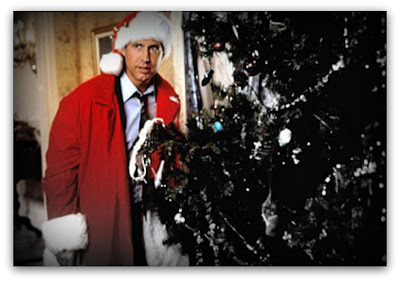 A highlight of Christmas movies as a whole, Christmas Vacation is certainly a classic flick of the 80s from Clark's holiday sweater to Aunt Bethany wrapping up the cat. If you cant appreciate this, I may have to take you out to the middle of nowhere and leave you for dead. 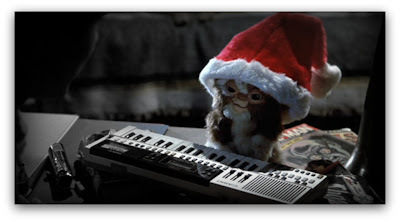 I first saw Gremlins on the big screen, and as a kid, didn’t consider this a Christmas movie. I liked the Mogui and the Gremlins themselves. No one says you cant have a good horror fest over the holidays and Gremlins ranks up there for classic 80’s Christmas movies. I mean, Kate’s own father was killed getting stuck in the chimney trying to deliver gifts dressed as Santa. See Gremlins again. For Christmas’ past. 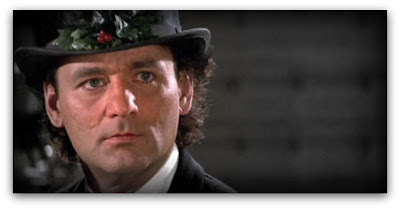 Speaking of Christmas past, Scrooged is the modern (well, ‘80s) retelling of A Christmas Carol, but through the eyes of Bill Murray’s Frank Cross, a TV executive. We all know A Christmas Carol, and Scrooged is a very faithful reproduction of that. Bill Murray turns in a great performance as Frank, who is in desperate need of the Christmas spirit. Combining A Christmas Carol and Murray turns out to be a great move, and Scrooged turns out to be an ‘80s classic. Die Hard is a classic of action cinema, and a certain classic 80s Christmas movie. If you can involve horror into Christmas, you can involve action as well. Bruce Willis turns super star in this role of haggard NY cop out in LA for the best Christmas ever! All his friends were invited; Hans, Karl, Franco. Only he didn’t tell them he was going to shoot them and throw them off buildings. How can you go wrong with Die Hard this Christmas? Show it to your 5 year old. Kammie Daniels is an entertainment and movie buff. She also writes and reports on independent films.